Embrace Mystic Destinies at Doujin Market! 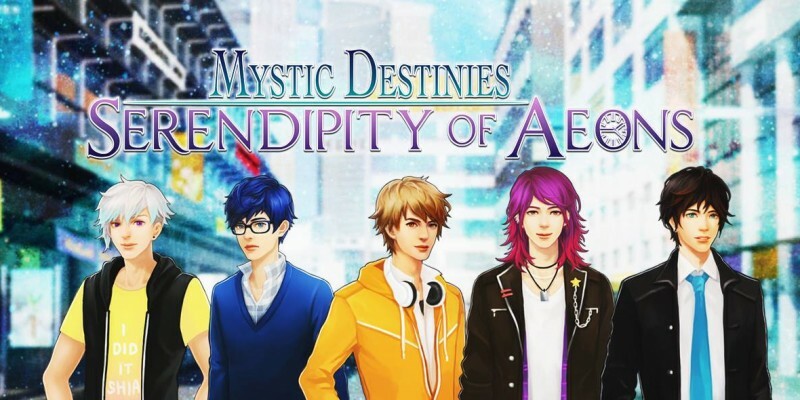 [Star Maiden Games], the studio behind Mystic Destines: Serendipity of Aeons, will be exhibiting at Doujin Market following their Kickstarter success and [release on Steam], and fans in Singapore will get a chance to have some hands on time with the game! Check out the game trailer below, and if you like what you see, how about [trying it out]? Purrfectly Ever After paws its way into Doujin Market! Fans of otome games rejoice, because independent game developer [Weeev] will be previewing [Purrfectly Ever After] at our show. 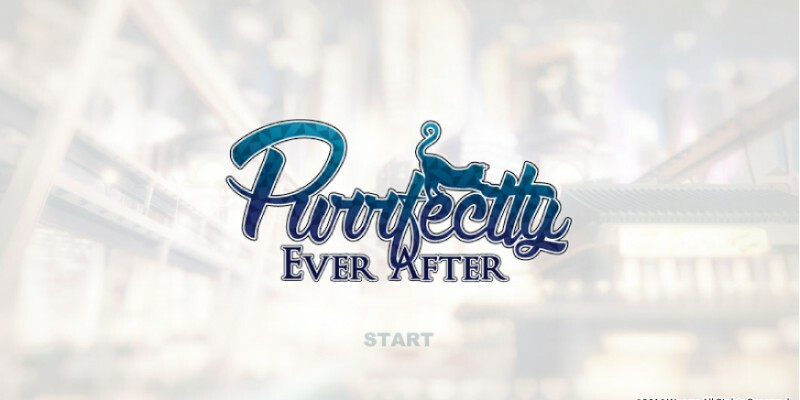 Purrfectly Ever After is an original English language visual novel (OELVN) for girls. 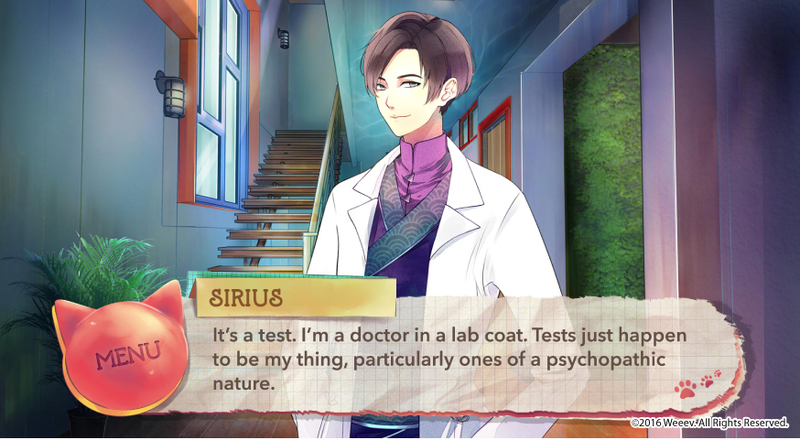 This dating sim is filled with side-splitting comedy, over-the-top drama, and of course, heart-melting romance. 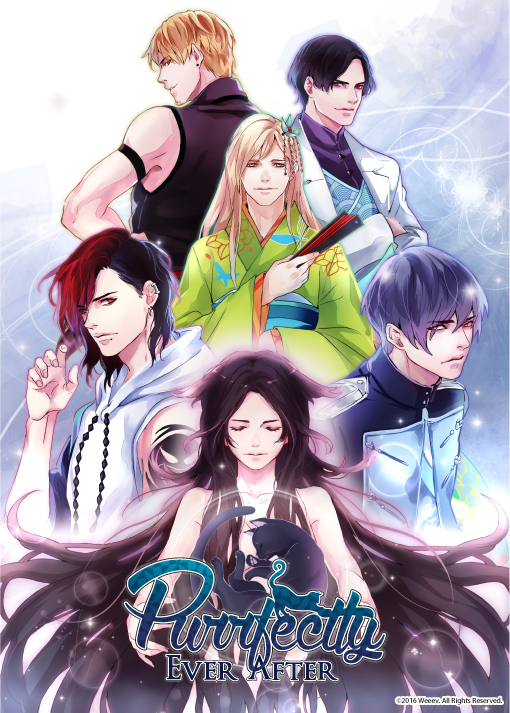 It aims to bridge the gap between Japanese-centric otome games told in a not-so-Japanese point of view and storyline, and will be available commercially for iOS, Android devices (mobiles and tablets) and PC. Check out some screen caps and character art below. Cover Art for Purrfectly Ever After. 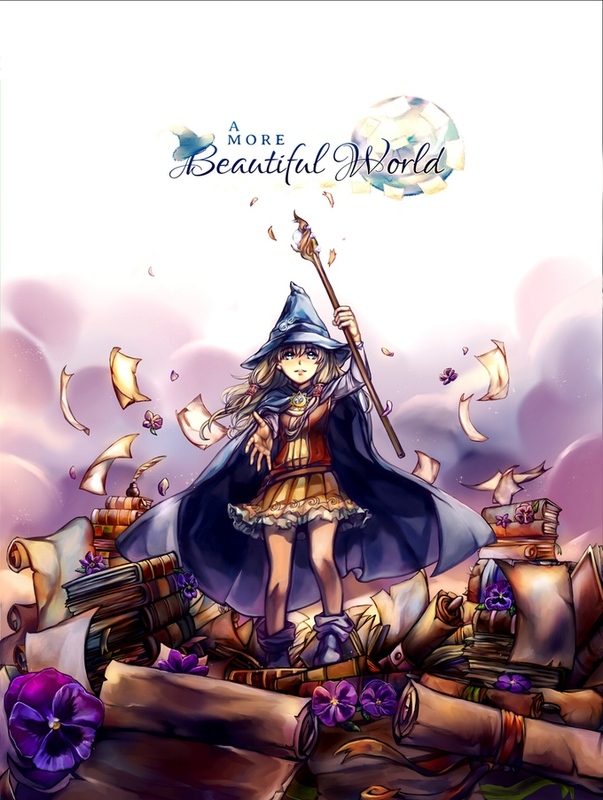 Homegrown doujin developer [Afterthought Studios] will be presenting several projects, including Singapore’s first crowdfunded visual novel [A More Beautiful World] at Doujin Market this year! A More Beautiful World successfully raised more than $8,000 on Kickstarter last December, and visitors to Doujin Market will be the first to have a taste of what this self-published title has to offer. Visitors can also look forward to a talk on visual novel production by Darren Kwok, Director of Afterthought Studios, during the show. 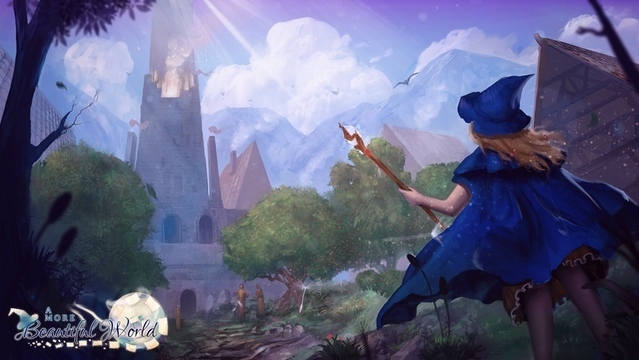 Check out this amazing rendition of Violetta, the protagonist of A More Beautiful World by Aria.